BlackBerry Privis now ready with its first Android-driven Priv Slider Smartphone. This device runs on Google Android OS together with the best of Blackberry Security and productivity apps. It features a 5.4-inch QHD display with a hexa-core (1.8GHz dual core + 1.44GHz quad core) Qualcomm Snapdragon 808 SoC with 3GB of RAM. 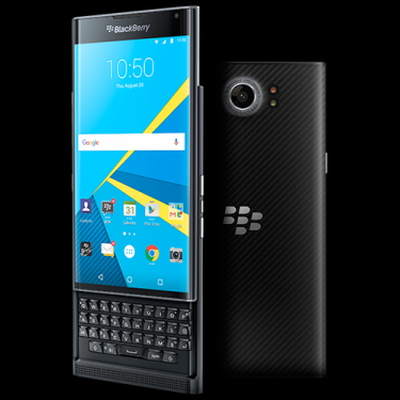 The BlackBerry Priv is comes with 32GB of expandable internal storage (expandable up to 2TB via a microSD card), powered by a generous 3410mAh battery. 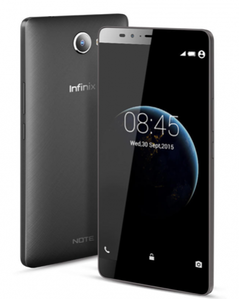 Infinix has released a flagship model of their smartphone, Infinix Hot Note 2. The Infinix Hot Note 2 features Android OS 5.1 Lollipop, 16 GB Internal and can be extend to 32 GB.